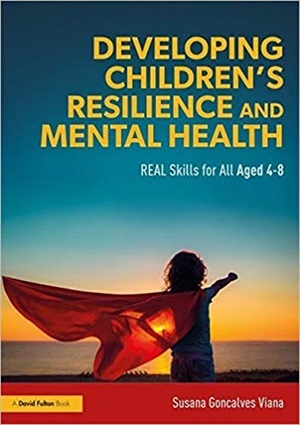 With the increased focus on providing for children’s mental health, there is ever more demand for resources that will support educational settings to help children develop the skills needed to cope in today’s world. This book presents nursery and school staff with a simple, jargon-free guide which offers a creative approach to supporting young children to develop their social and emotional skills throughout the academic year. Developing Children’s Resilience and Mental Health is a comprehensive programme made up of fun, practical activities in a 32-session format. Each session contains a warm-up, main learning activity, and relaxation exercise, focusing on four REAL core themes of development.